The following information is intended for educational purposes only …some content may not be suitable for all audiences. 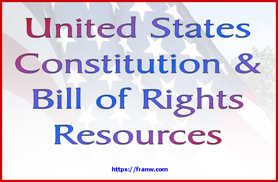 Wikipedia: The following information can be found on this site. The Headless Horseman – Information based on European folklore and other cultures. The Headless Horseman(Legend of Sleepy Hollow) – Information based on the fictional character from the book, “The Legend of Sleepy Hollow”, by Washington Irving. Site includes a written and audio version of the story. The Origin of the Headless Horseman: Merritt Hill and the Battle of White Plains – Photos and information. 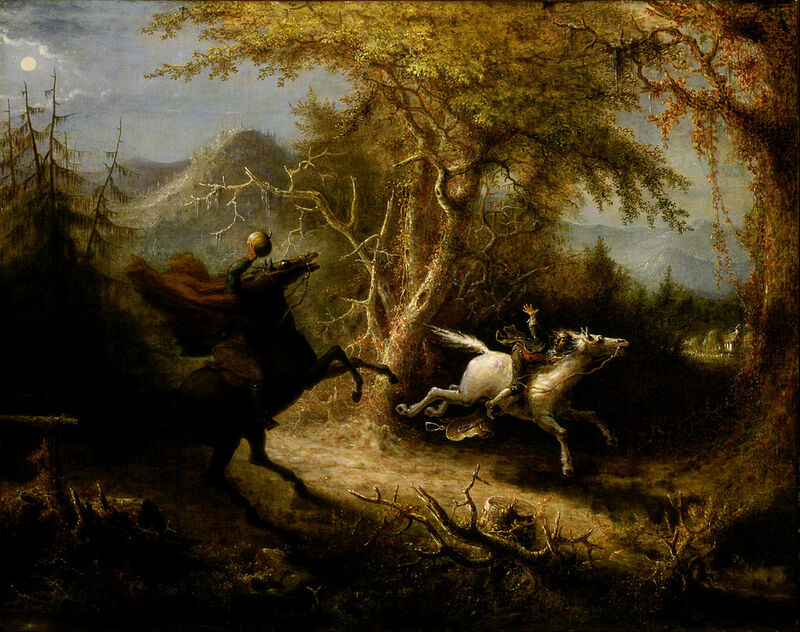 The Headless Horseman – A Strange Tale of Texas by Thomas Mayne Reid(1818-1883) – Listen to the story, or download the book. Grade Saver: The Legend of Sleepy Hollow Study Guide – Information about the book, book summary,character list, and glossary. AZ Coloring: Headless Horseman Coloring Page – Site offers a variety of pictures to print and color. Disney Song Lyrics: The Headless Horseman – Lyrics to the song.